Georgia GreenLight Laser – Serving Northeast Georgia's Urological Needs for over 30 Years. Serving Northeast Georgia's Urological Needs for over 30 Years. Are You a Candidate for GreenLight? Georgia Prostate GreenLight Laser A-Z. GreenLight Laser therapy for the treatment of prostate enlargement in the male is a minimally invasive outpatient procedure. The urologists of Northeast Georgia Urological Associates are of the most experienced laser surgeons in Georgia. Read more Are You a Candidate for GreenLight? 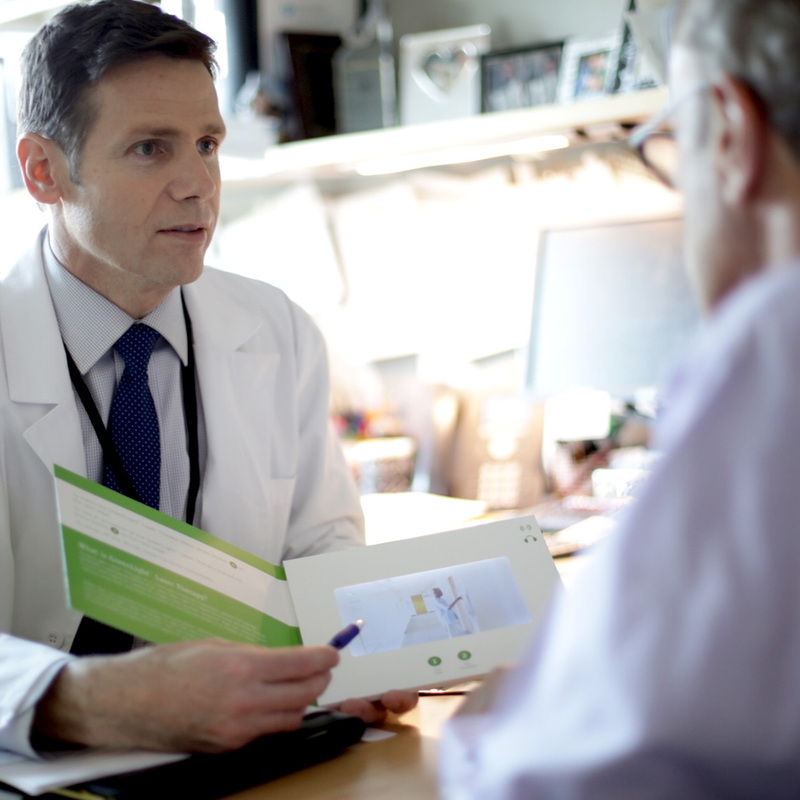 Read more Georgia Prostate GreenLight Laser A-Z. GreenLight Laser Prostatectomy performed by Dr. McHugh.